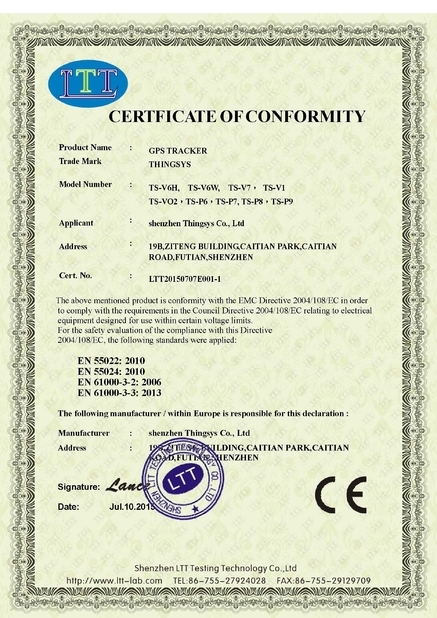 0-5v capacitance type fuel level sensor can be used to test the level of non-conductive oil, including diesel, kerosene, gasoline, hydraulic oil, bio-diesel. 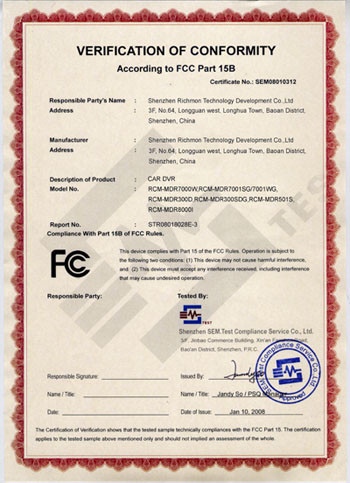 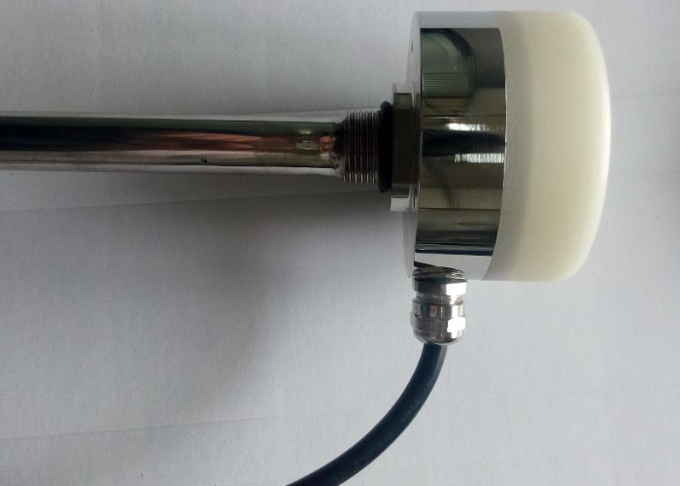 It can field regulate the rod length, field calibrate the zero point and full scale. 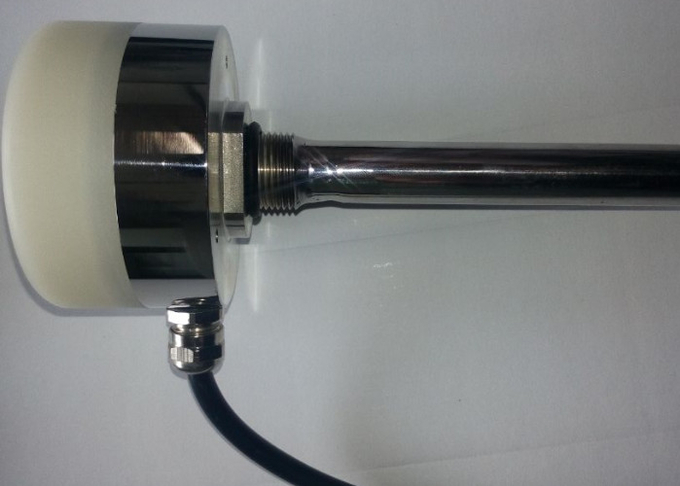 It is can be used for the measurement of liquid (oil) level of Railway locomotive, automotive fuel tanks, tankers, oil depots. 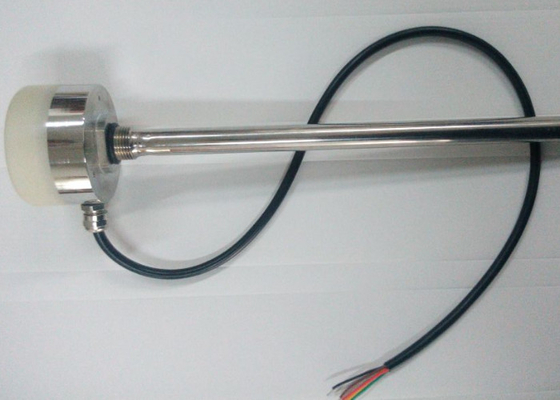 ♦ Field regulate the rod length to fit the height of the oil tanks. 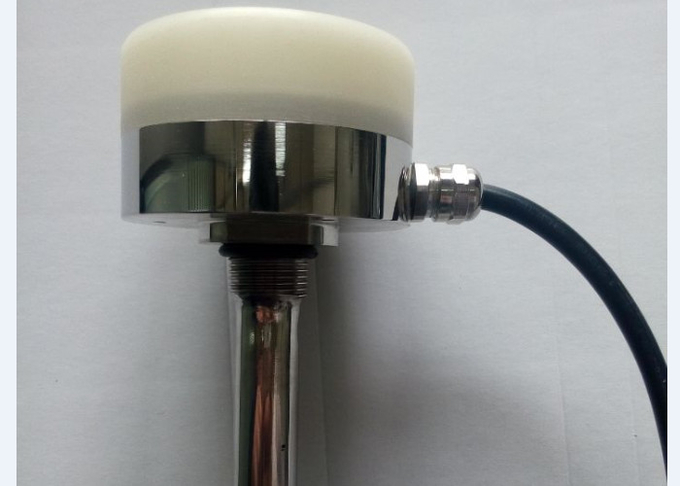 ♦ Testing and control of other non-conductive liquid.